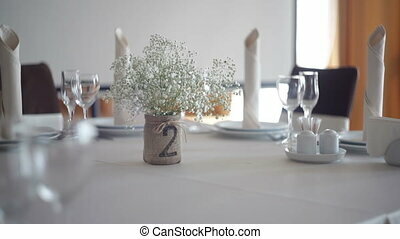 served table in restaurant for a wedding dinner. Romantic encounter. Romantic dinner in the restaurant. Young couple in the restaurant until the guy put his arm around her and stands behind. Celebrating a wedding anniversary at a restaurant. Meeting at the restaurant. A man coming to woman gazing out the window. Romantic encounter. Celebrating a wedding anniversary at a restaurant. Woman seated at a table waiting for her man. Romantic dinner in the restaurant. Young loving couple visits a restaurant. Romantic encounter. Celebrating a wedding anniversary at a restaurant. Woman looking out the window. Romantic dinner in the restaurant. Young loving couple visits a restaurant. Romantic encounter. Celebrating a wedding anniversary at a restaurant. The long-awaited meeting. Man lightly regard the woman's shoulder. Romantic dinner in the restaurant. Young loving couple visits a restaurant. Romantic encounter. Celebrating a wedding anniversary at a restaurant. Wondering of surprises. Romantic dinner in the restaurant. Young couple sitting at a table in the restaurant until the guy opened the girl her eyes with his hands. Romantic encounter. Celebrating a wedding anniversary at a restaurant. Wine and loved ones. Romantic dinner in the restaurant. 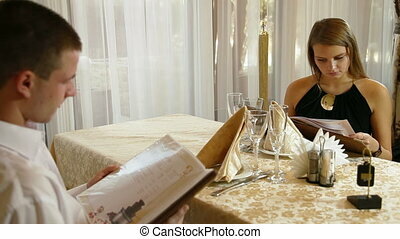 Young couple sitting at a table at each other and smiling lovingly at the restaurant while toasting with wine. Young loving couple visits a restaurant. Romantic encounter. Celebrating a wedding anniversary at a restaurant. Call the waiter. Romantic dinner in the restaurant. 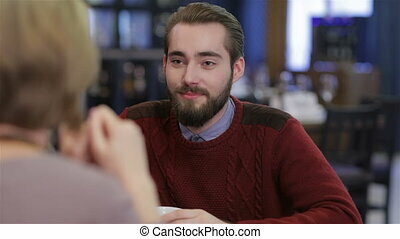 Young couple sitting at a table at each other and smiling lovingly at the restaurant while toasting with wine. Young loving couple visits a restaurant. Romantic encounter. Celebrating a wedding anniversary at a restaurant. Selection of dishes. Romantic dinner in the restaurant. 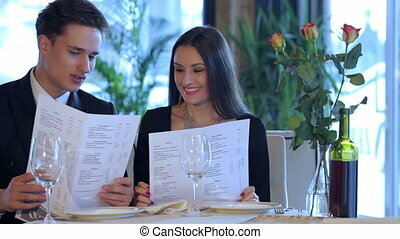 Young loving couple while visiting a restaurant menu holds in his hands and with a smile look in the menu by choosing a dish. Romantic encounter. Celebrating a wedding anniversary at a restaurant. Enamored a gala dinner for two. Celebrating a Valentine's Day at a restaurant. Young couple sitting in a cafe drinking coffee and tea. Enamored a gala dinner for two. Romantic dinner in the restaurant. 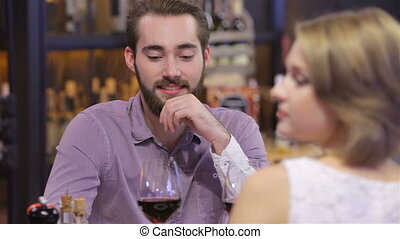 Young loving couple visits a restaurant and raised their glasses of wine. Romantic encounter. 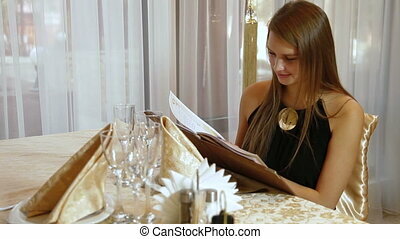 Woman seated at a table waiting for her man. 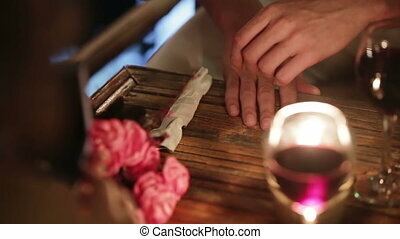 Celebrating a Valentine's Day at a restaurant. Enamored a gala dinner for two. Romantic dinner in the restaurant. Young loving couple visits a restaurant. Romantic encounter. 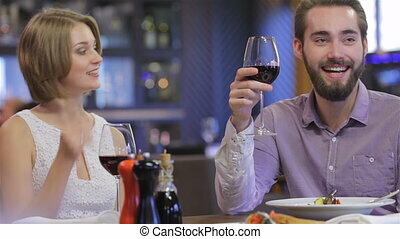 Young happy couple romantic date drink glass of red wine at restaurant, celebrating valentine day. 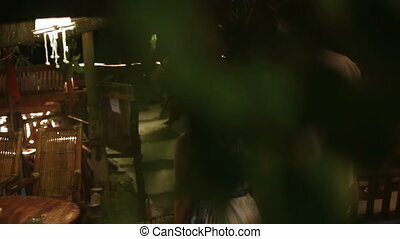 Celebrating a Valentine's Day at a restaurant. Young couple sitting in a cafe drinking coffee and tea. Enamored a gala dinner for two. 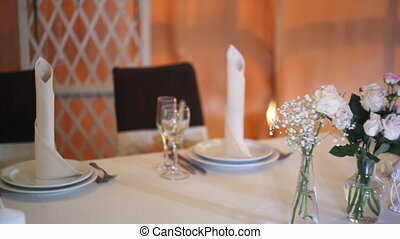 Romantic dinner in the restaurant. 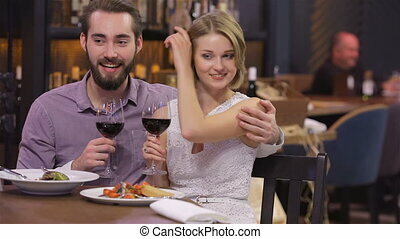 Young loving couple visits a restaurant and raised their glasses of wine. Romantic encounter.